Thinking of Buying a New Monitor? Is Bigger Really Better? This article looks into the pros and cons of upgrading to a larger monitor. Doing so has the potential to increase user productivity, but the overall effectiveness depends on the computer’s display settings and how the person makes use of their new display. Windows 7 Touchscreen: Will Windows 7 Help Further the Advancement of Touchscreen Technology? Just as the mouse will never completely replace the keyboard, touchscreen interaction will probably never lessen the need for other forms of input devices. But, is multi-touch support of Windows 7 enough to finally make touchscreen displays an attractive alternative to the average PC user? You are in need of a new monitor, and you want to get an LCD of decent size. Take a look at some of the 22 inch LCD monitors that you can get for under $200. This article covers not only specific models to meet your budget but also how to find a discount monitor on your own. Many components of the personal computer contain toxic materials, meaning it’s important to recycle obsolete PCs. The computer monitor is no different; it needs to be recycled, too. 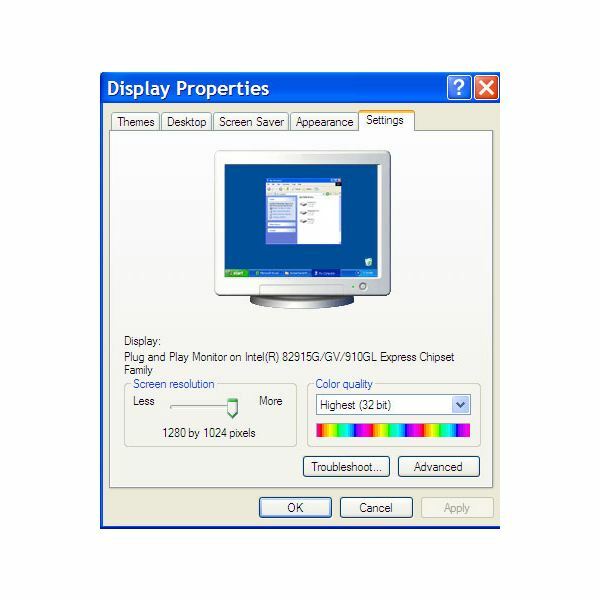 LCD Computer Monitor Calibration Made Easy with Pantone Huey – How to Calibrate a Monitor? Once you have the digital camera, the photo editing software, and the photo printer, you’ll print some pictures, and they won’t be quite right. So you’ll tweak the settings, read about color management, and they still won’t be right. What you need is a huey. What Makes a Touch Screen Work? What is Touchscreen Technology? Ever wondered how touchscreen tech works? Find out inside – the actual workings may surprise you. Many computer users have switched to space-saving LCD flatscreen monitors. However, these work differently to traditional monitors. We explain how to tweak an LCD screen to get the best performance. If you are having a problem with your computer screen then this guide can help you to fix the problem. From the makers of the awesome LG Fantasy comes the stunning LG Flatron L245WP, with a 24″ monitor that compares favorably to any on the market. 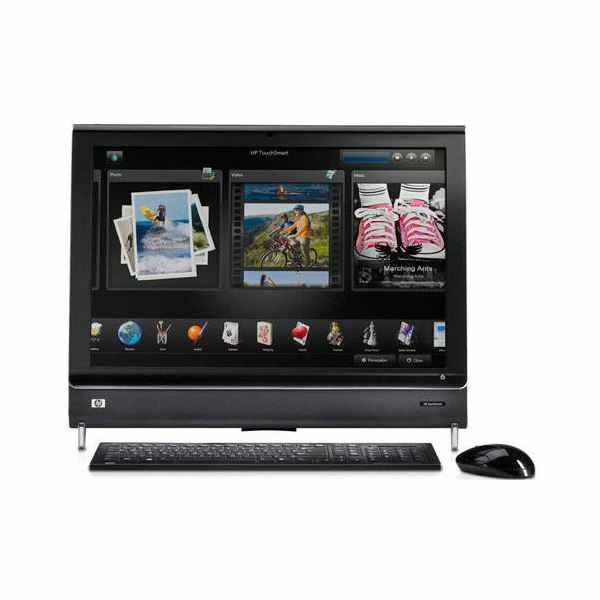 Its super design and high resolution performance make the LG Flatron a monitor capable of meeting the demands of any professional or social requirement. The Dell UltraSharp 2408WFP is a relatively new monitor for 2008, and with a bigger price tag than many exceptional models currently offering dazzling visuals and clean aesthetics. Can the UltraSharp 2408WFP make an impression in the ultra competitive VDU market? The Samsung Touch Of Color 24″ T240HD LCD HDTV Monitor is a combination monitor which delivers quality visuals in a beautifully sculpted VDU. But can it crack the competitive computer monitor market where Dell, LG and BenQ have some formidable products? Let’s take a look. The HP w2408h is one of the most cost effective monitors of 2008. But with such a fantastic price tag, can it deliver the same stunning visual performance as the 24″ Dell UltraSharp or LG Flatron, and as such, can it break into the class of ‘best monitors’? Let’s take a closer look. At a news conference at Cupertino, Apple presented some new products. 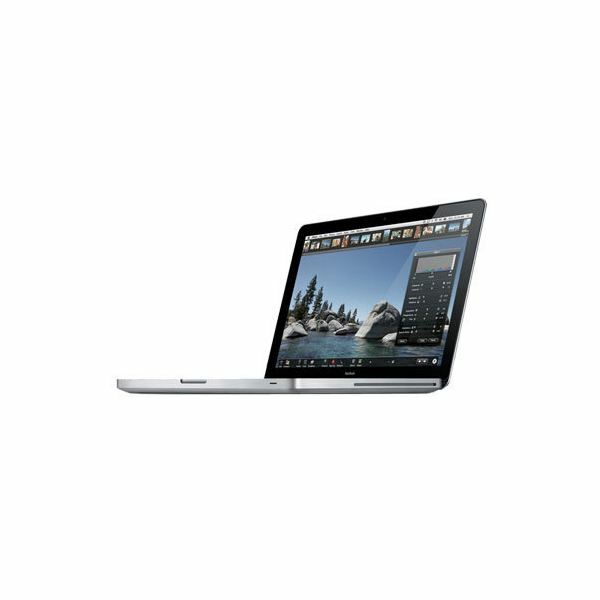 The whole notebook series from MacBook up to MacBook Air were redesigned. Additionally, Apple presented the new 24″ monitor Cinema Display and dispersed the fog around their new technology for laptop chassis creation. If you are a gamer on a budget and want to get the most for your money, check out the EVGA 8600 GT Graphics Card. Gaming: What Kind of Monitor do You Need? Buying a new computer monitor this holiday season? Do you play computer games? Here are some things to look for when trying to get the right monitor for gaming. 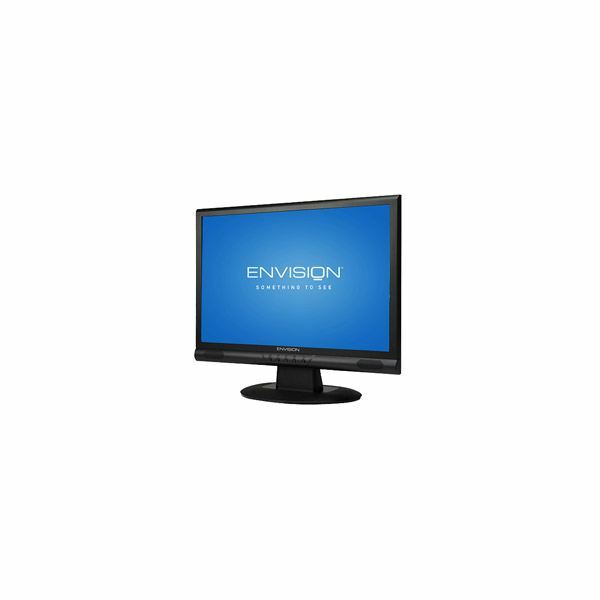 This monitor is mainly intended for business use, and I think for a little more money you could get something a lot better.